If you’re interested in learning how to cook the most juicy, flavorful foods on the Big Green Egg, join us Sept. 7 at Bay Breeze Patio. 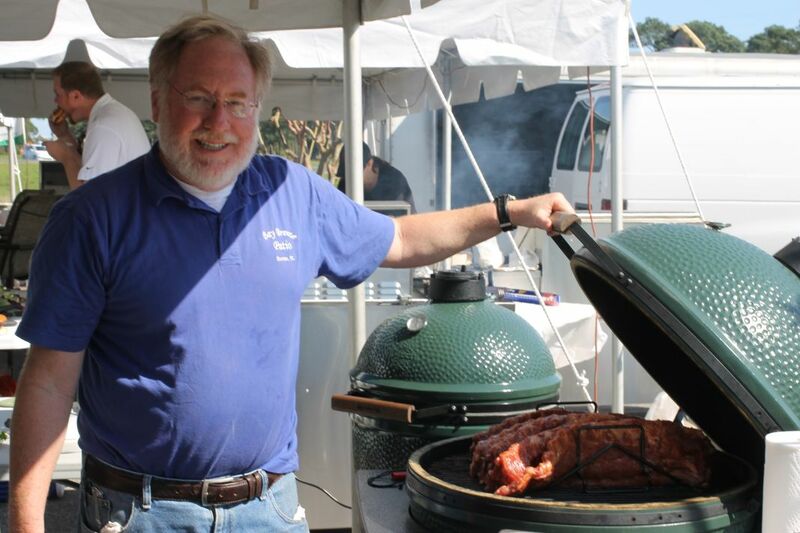 Grill Master Wayne will host a Big Green Egg cooking class on Thursday, Sept. 7 at 5:30 p.m. at Bay Breeze Patio in preparation for Eggs on the Beach EggFest Cooking Competition, Sept. 30 at Seascape Resort. 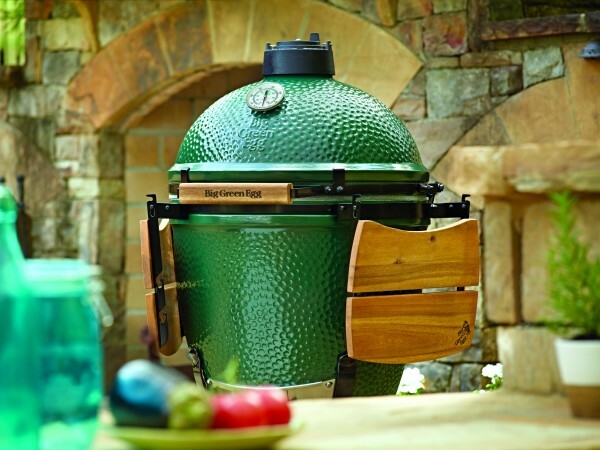 The cooking class will focus on tips, tricks and tools for grilling, smoking and searing foods on the Big Green Egg. The class is free and open to anyone interested in learning how to achieve the best results when cooking on the Big Green Egg. We’re here to help first time Big Green Egg users as well as help EggFest cook teams up their game for the Eggs on the Beach Cooking Competition. 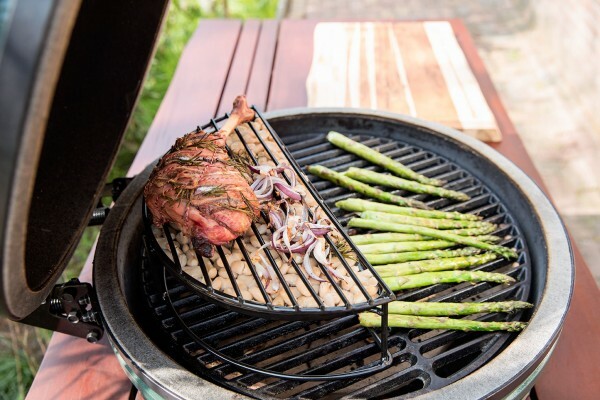 The class will begin with Big Green Egg basics, including lighting and cleaning the Big Green Egg and progress to cooking methods and advanced techniques that are possible with Big Green Egg tools. Temperature, seasonings and cooking process are all important elements in creating the most juicy, flavorful results. The Big Green Egg Cooking Class will be held at on Sept. 7 at 5:30 p.m. at Bay Breeze Patio (32 Forest Shore Dr, Miramar Beach). Any participants interested in purchasing a Big Green Egg will be able to do so after the event. Demo Eggs, which will be used during the EggFest competition, are being pre-sold with nest (metal stand) and plate setter for a discounted price. Prices start at $799 for the large Egg. Taster tickets are on sale now for the Eggs on the Beach Cooking Competition. Tasters will vote for their favorites, and teams are competing for bragging rights as well as the grand prize, a brand new large Big Green Egg. Non-profit cook teams have an opportunity to promote their cause while vying for a cash donation of either $3,000, $2,000 or $1,000. All proceeds from Eggs on the Beach benefit the Fisher House of the Emerald Coast and Food for Thought. Taster tickets for Eggs on the Beach are $32.50/adult in advance and $40/adult the day of the event. Child tickets are $13.50/child (age 11-17), kids 10 and under are free. If you have questions about the cooking class or Eggs on the Beach, call us at 850-269-4666.